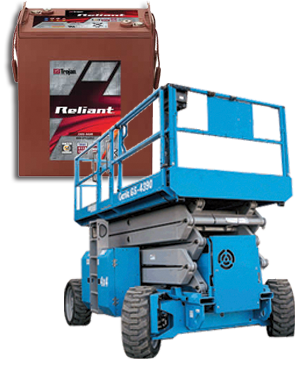 SBS provides a wide range of heavy duty batteries designed for all applications. 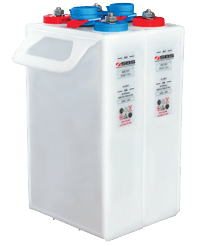 SBS Starting Batteries are designed to satisfy demands in the most severe applications. 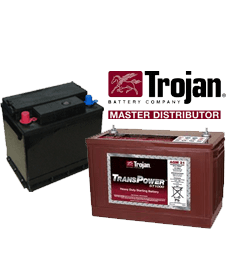 SBS is also a Master Distributor for Trojan Deep Cycle Batteries. 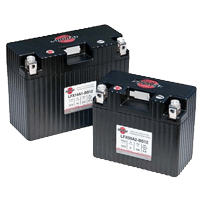 AGM and Gel maintenance free deep cycle batteries are available in a variety of sizes. 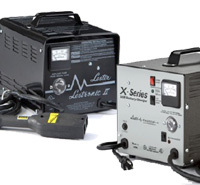 A complete line of battery chargers, accessories, and test equipment is also available. 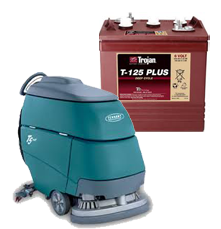 If you have questions regarding which battery will best serve your application, please contact our Technical Support department.